Two of our family members made appearances last night, looking as expected. 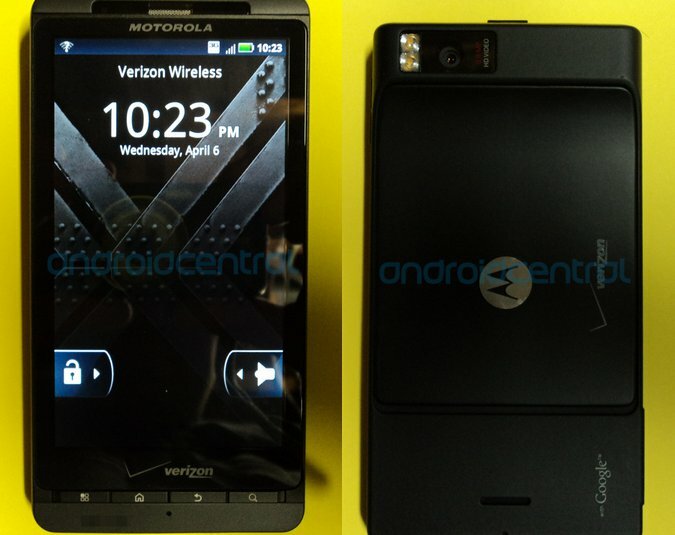 The DROIDX2 which is still revealing no signs of ever being 4G LTE or having a front-facing camera, posed for a few pictures, all while showing off the fact that it’s still running Android 2.2. Other than not having a camera button, you really couldn’t tell the difference between this and the original. The Incredible 2 on the other hand, looks like a bigger version of its former self, and that’s a good thing. As many of you know, this is really just the Incredible S that is already available in Europe, but with Verizon branding. 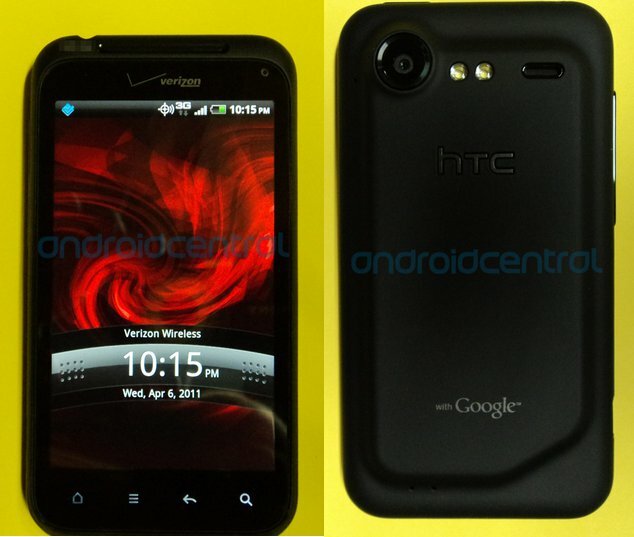 It has a 4″ Super LCD screen, front and back cameras, 768MB of RAM and a single-core 1GHz processor. It’s almost like the Thunderbolt, but with a slightly smaller screen, no LTE radio and a newer version of Sense. I keep saying this, but for those of you that aren’t in an LTE area for the foreseeable future, this should be on your radar. Still no official word on when either will be available, but current time lines have the Incredible 2 headed to stores at the end of this month (April) with the DROIDX2 following it some time in May.